The structure and purpose is basically the same even if the name and end product is different. 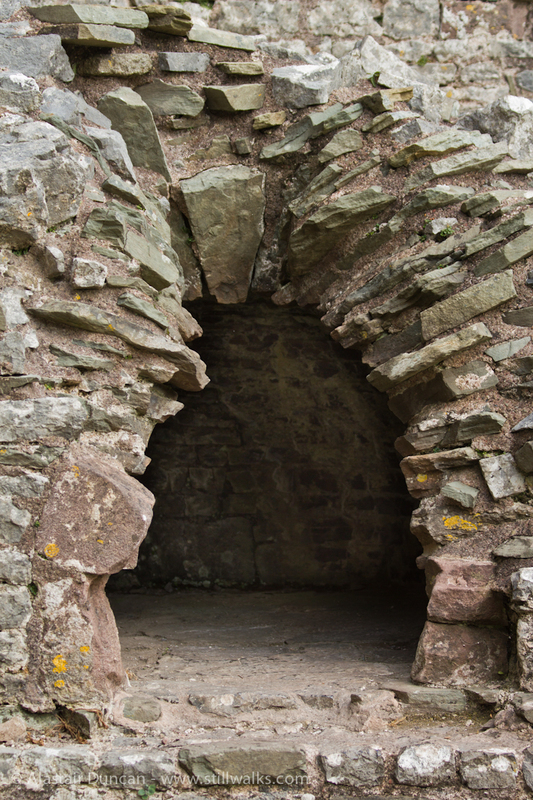 The first photo shows an oven inside the walls of Carreg Cennen Castle. 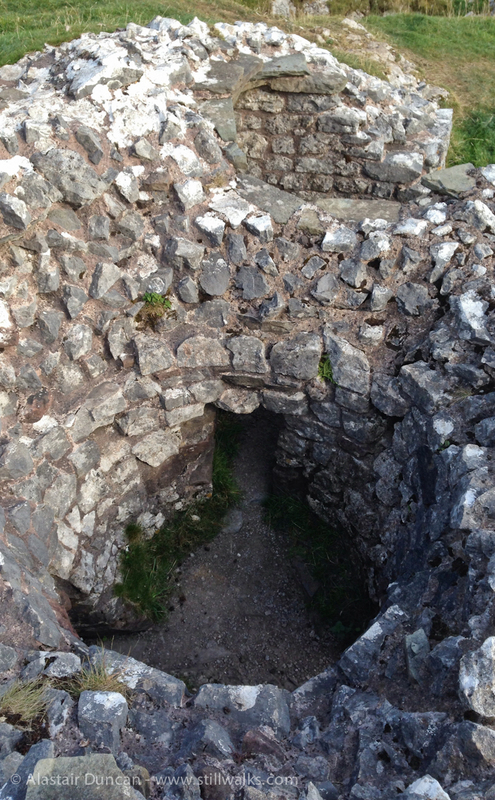 The second shows two of a set of three linked lime kilns situated outside the main walls of the castle. Posted in Architecture, Uncategorized and tagged ancient, Carreg Cennen, Castle, history, kiln, lime, oven, stone, structures, wales. this looks awesome, how I wish i can take a picture of me standing next to one of the walls of this castle. It is a great place that we like very much. I guess you’ll just have to visit Wales if you want to get that photo!